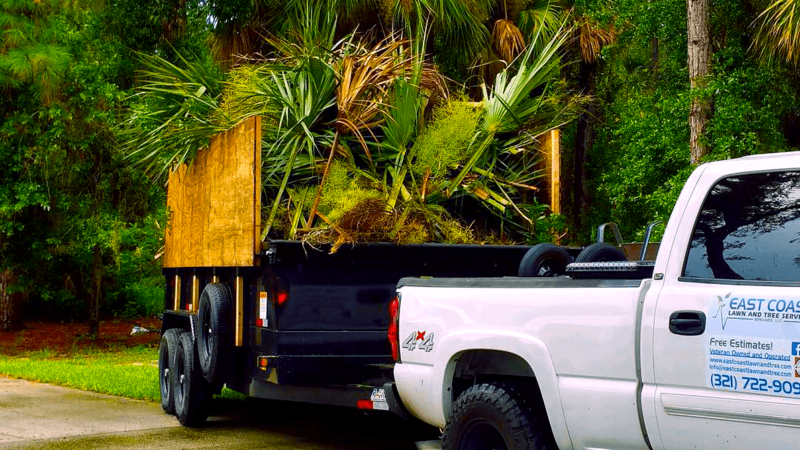 East Coast Lawn and Tree Services has been servicing the needs of Florida homeowners and businesses for years. 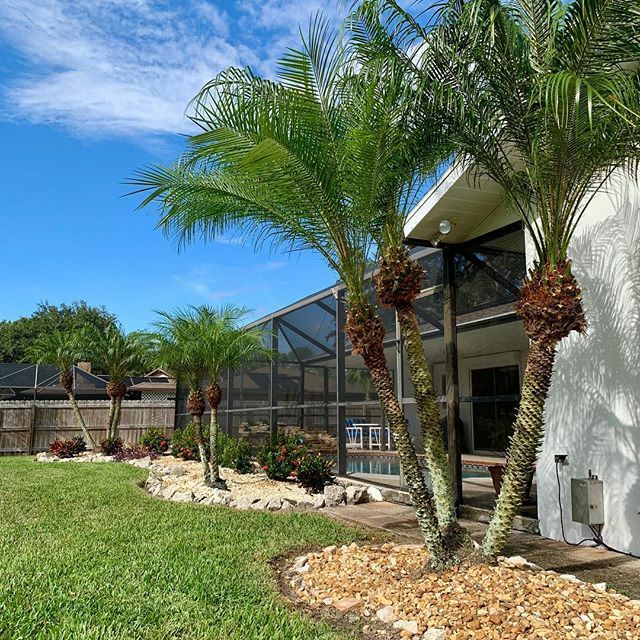 We pride ourselves on consistently giving our commercial and residential customers exceptional results at affordable prices, without compromising quality of service. 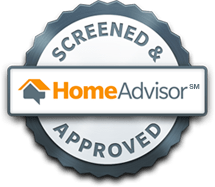 We are passionate about what we do and translate that to the highest level of professional service to our clients, community and safety standards. Removing unnecessary or unwanted branches and limbs over roofs, or just pruning the tree to helps its growth. 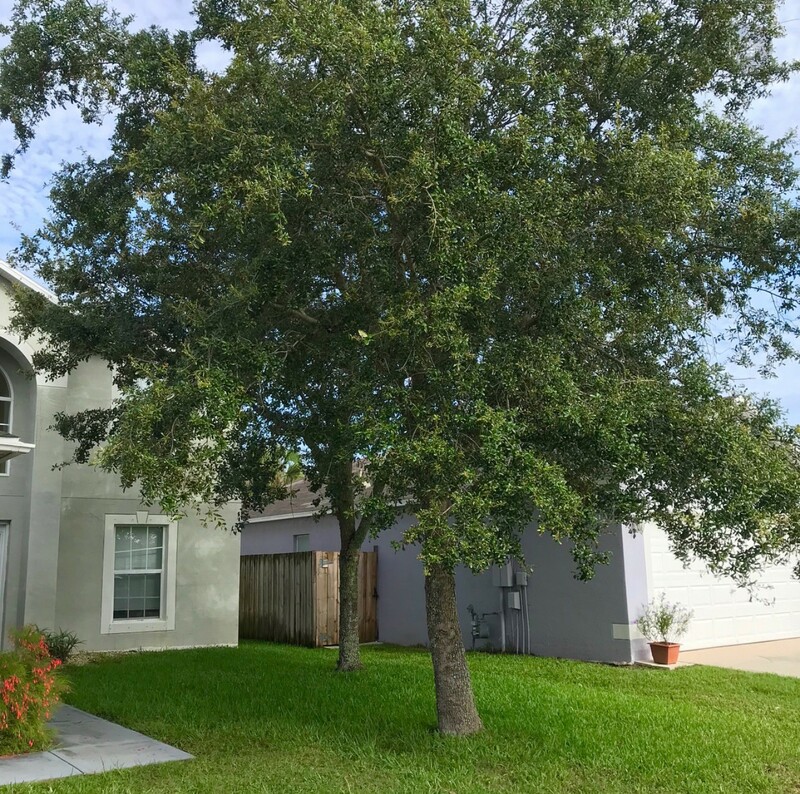 Trees can be dangerous to houses or just not wanted in certain locations. Removal is normally the best available option. After trees are removed, stumps are left. These can be tripping hazards, are un-sightly, and can cause problems if the ground needs to be leveled or sod laid. 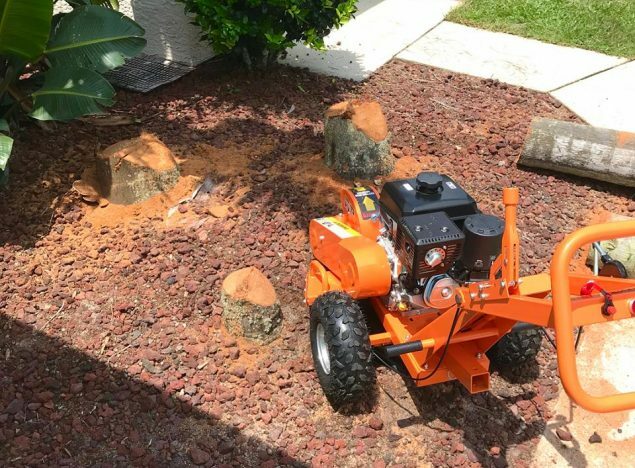 Stump grinding removes the stump so it is below ground. Bushes grow quickly and sporadically. Trimming and shaping the bush creates a clean and unmistakeable appearance. Everywhere the mower can’t reach. We make sure all those hard to reach spots are never forgotten. 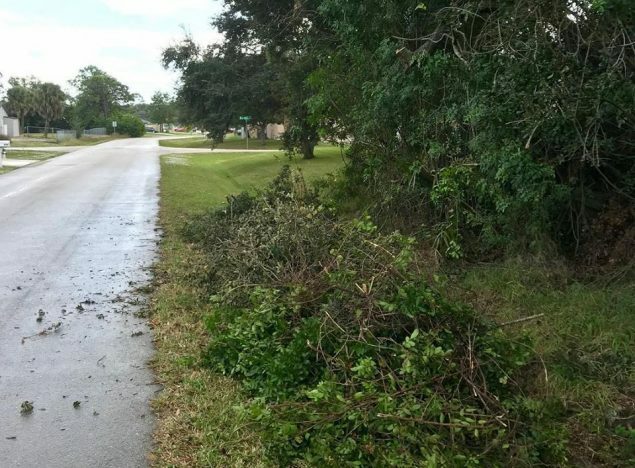 Making overgrowth disappear on walking or hard surfaces. 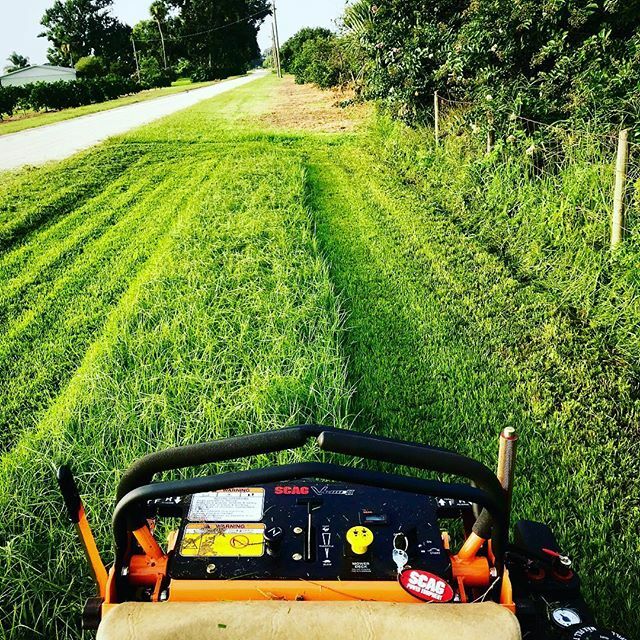 We make your walkways to look freshly cut. Replenishing brown or dead spots in your yard, or putting grass where the wasn’t any previously. 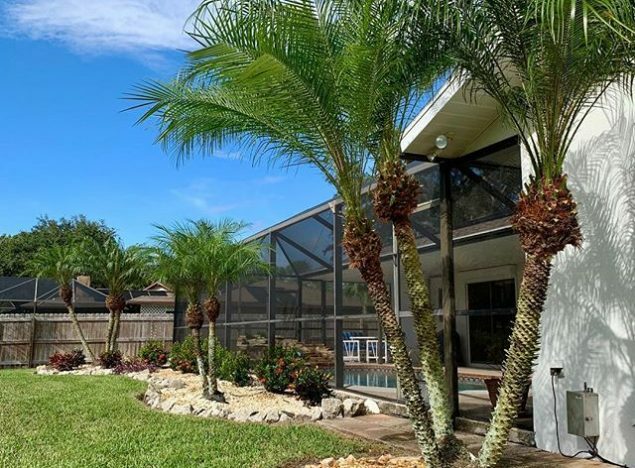 Regardless the case, your yard will look amazing. No yard looks good with unwanted weeds. Wether removing them by hand or using herbicide, I guarantee you will love what you see when they are no longer present. The final bit after all aforementioned steps. 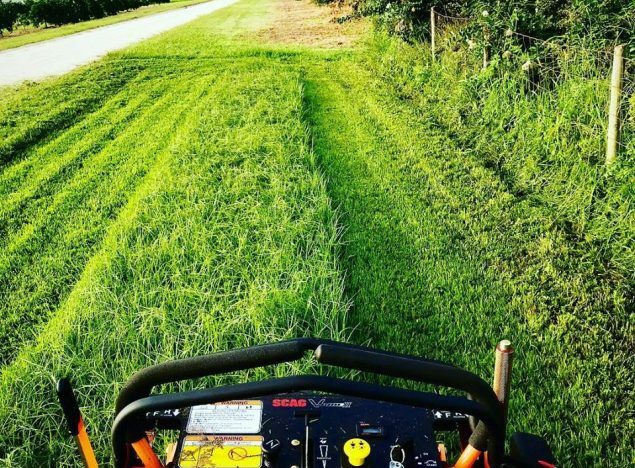 We leave your sidewalk, driveway, and patios in flawless condition by removing cut grass. If you want to make a walk way or just an awesome design, pavers are a great way to accomplish it. The heart of lawncare. We make sure you have a clean, even cut every time. 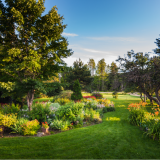 Redesign your yard to exactly how you want it. Our Projects We create a pleasant and cheerful ambiance. 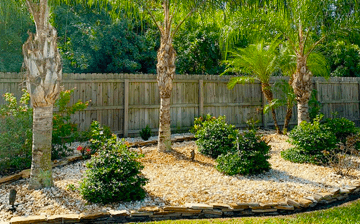 About Us Tree and Landscaping Services. 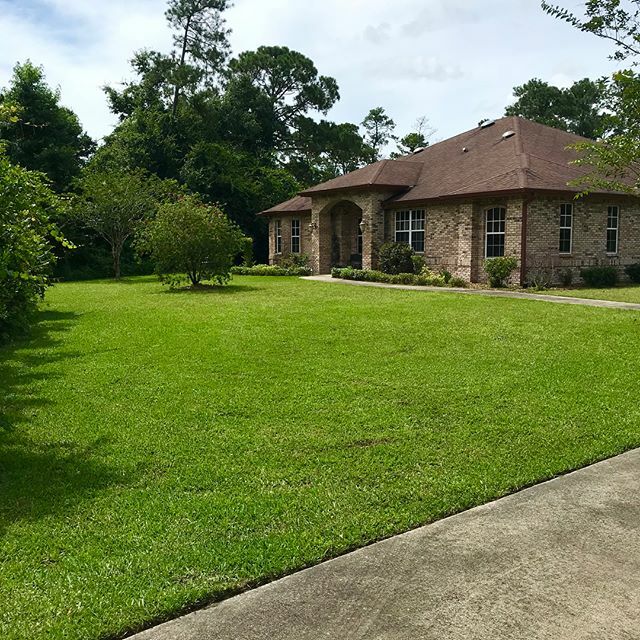 “ I am excited for every opportunity to show new clients what hard work, quality, and dedication does and to change their yard into the yard they’ve always dreamed of having. 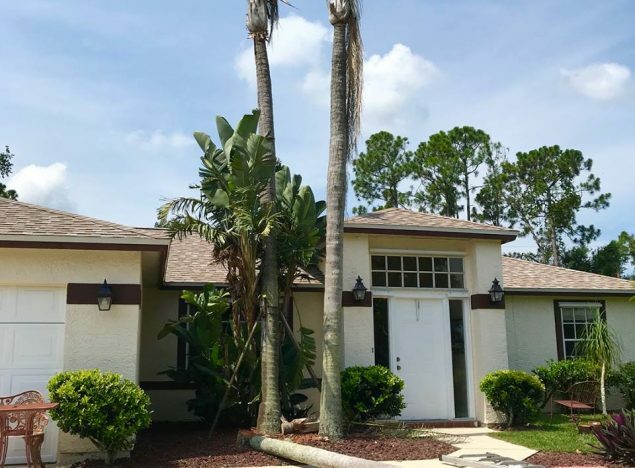 All clients are different, as well as each property and its needs. Satisfying clients’ specific goals for the complete care of their property is what our business strives for. Have a Question? 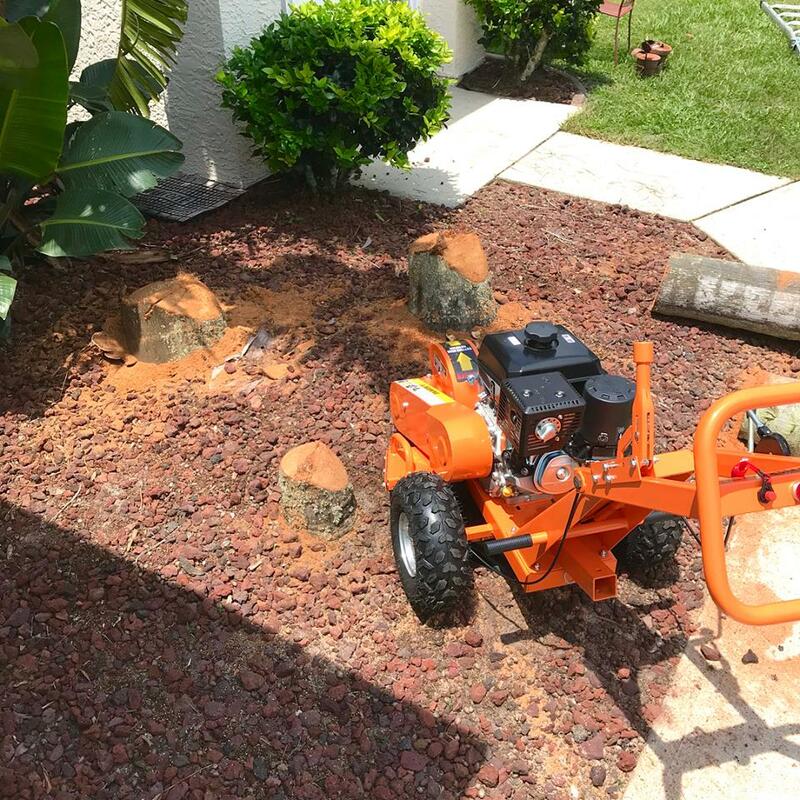 321-722-9099 Ask any tree service or landscaping questions over the phone. 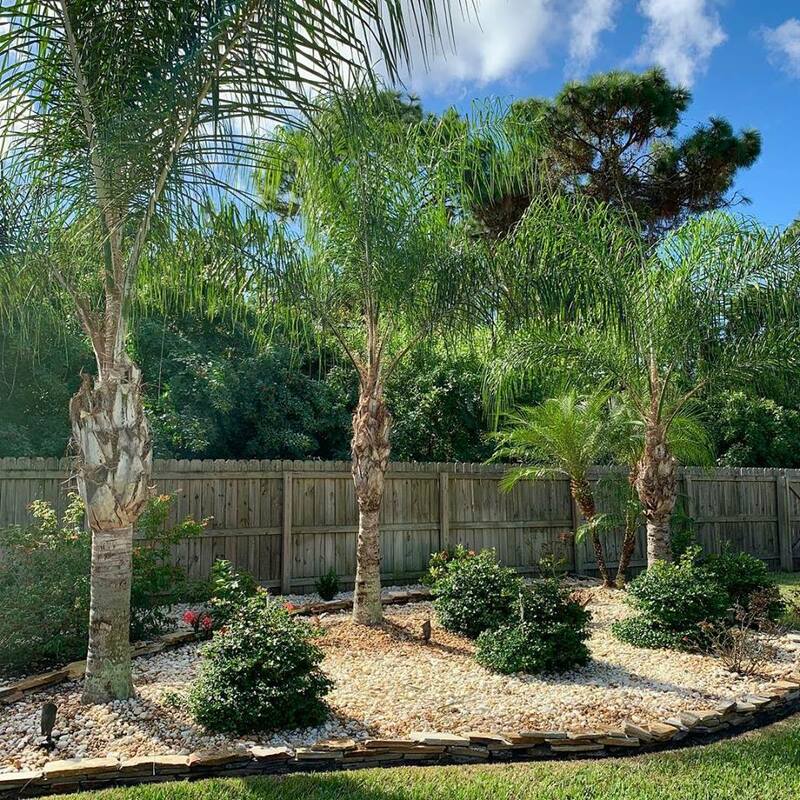 We pride ourselves in not only the quality of the work we do, but also making sure your yard is immaculate when we finish the job. 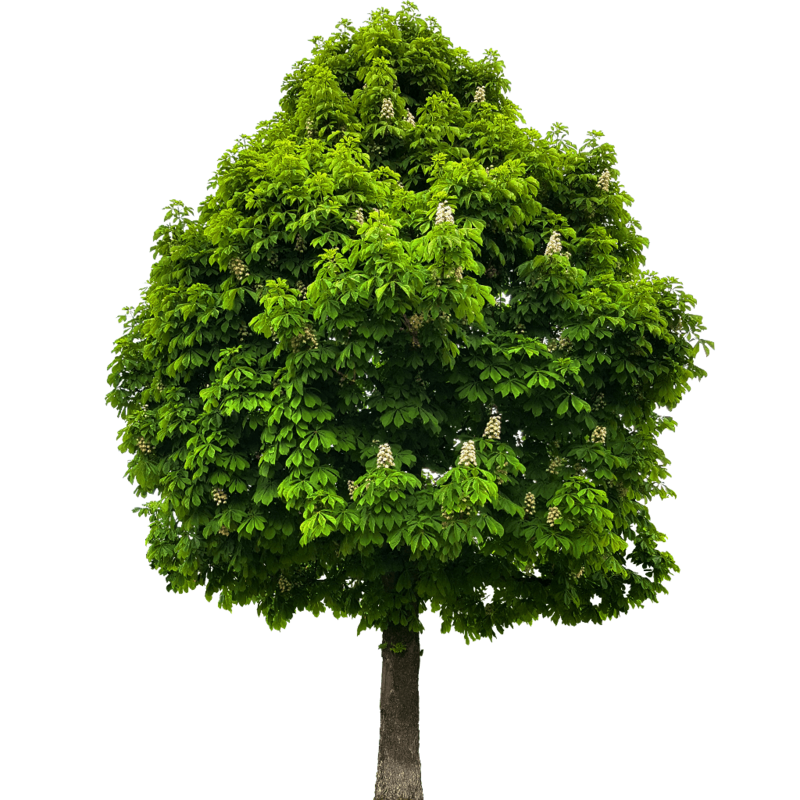 We are extensive experience and are thoroughly trained in arboriculture. We only employ the best in the business. 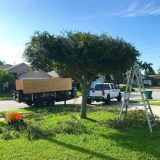 Every one of our tree service professionals have years of experience, are continually trained and certified in state of the art techniques and safety compliance. 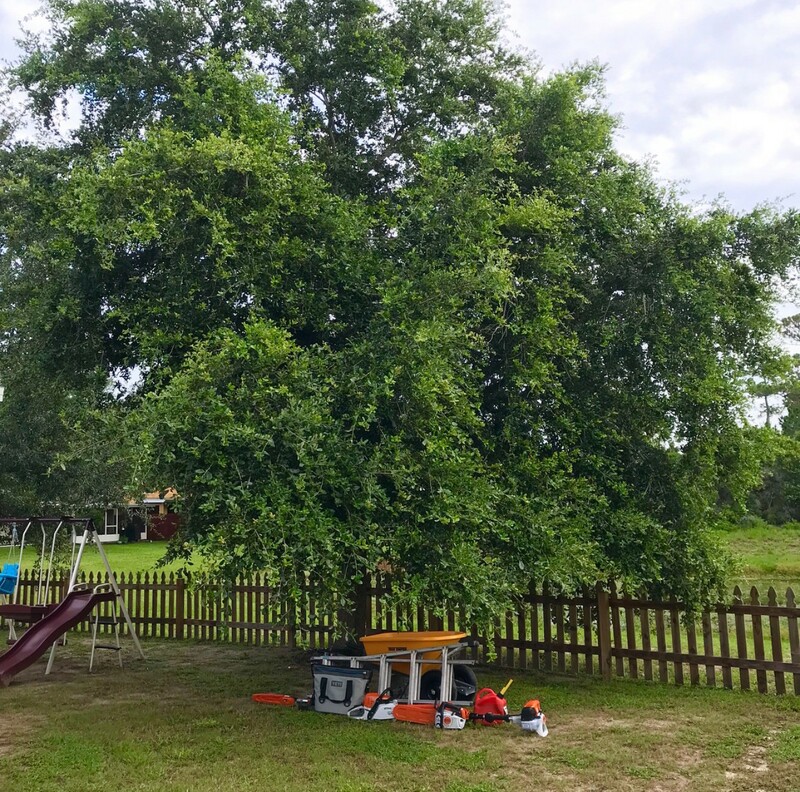 We know when to prune which trees, when to remove, what equipment to use, and how get the job done right and efficiently. We have the right equipment for the job. We do not take short cuts on the safety of your property or our crews. Trees need to be pruned for a number of reasons including: safety, aesthetics and tree health. 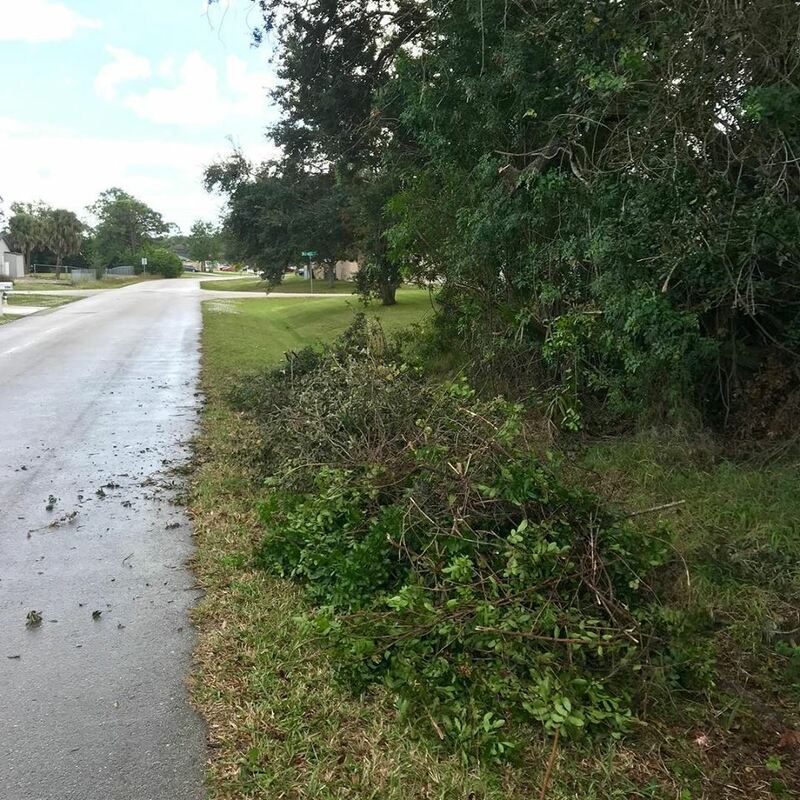 Broken or dead branches can be dangerous if they fall – oftentimes without warning, even on a calm day! 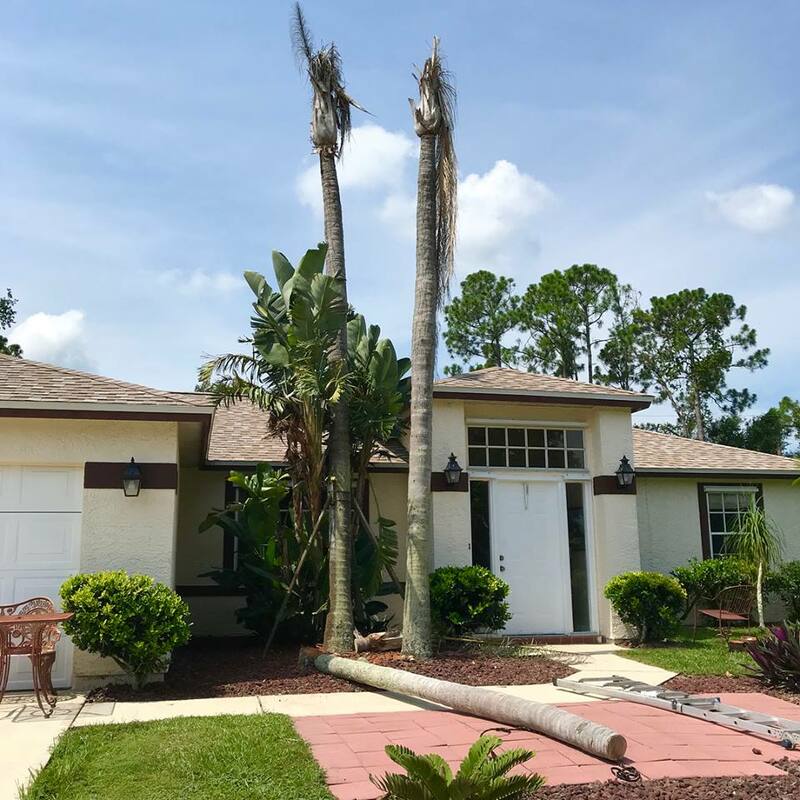 If a tree’s branches grow too big for the tree or are too close to your roof or chimney, they need to be pruned and cleared to prevent them from damaging your home. From an aesthetic perspective, pruning can help make a tree look better or provide you with a better view of your property or horizon. If you are thinking about pruning a tree, be sure to use a Arborist. Unskilled and uneducated workers can damage your trees and property. Trees, like us, have a life span. Depending on species and environment, trees can live for hundreds of years. There are still many large trees alive today that were living when our country was founded. 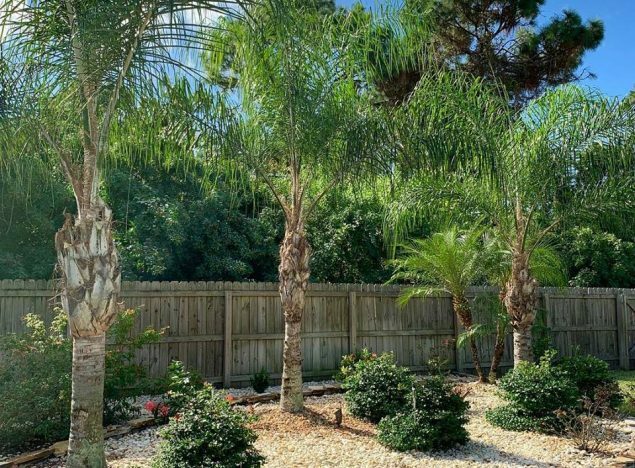 Knowing the history of your outdoor home will help you determine the age of your trees as some may be part of the original landscape and others added later on. Unfortunately, the best way to tell a tree’s age is to count the growth rings when it is cut down – something we want to avoid! 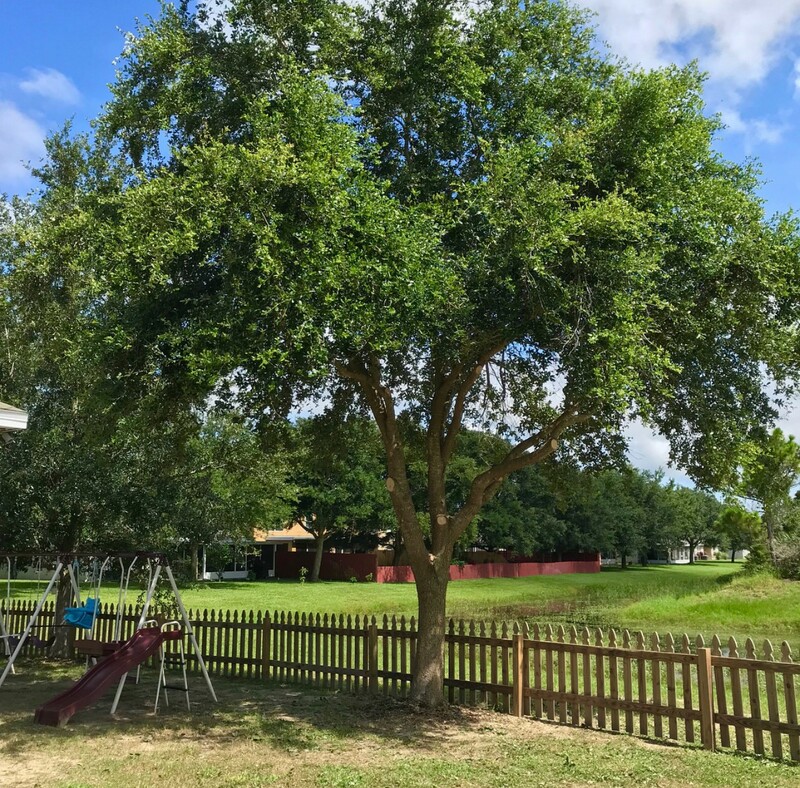 What are some of the benefits of planting trees on my property? There are many. 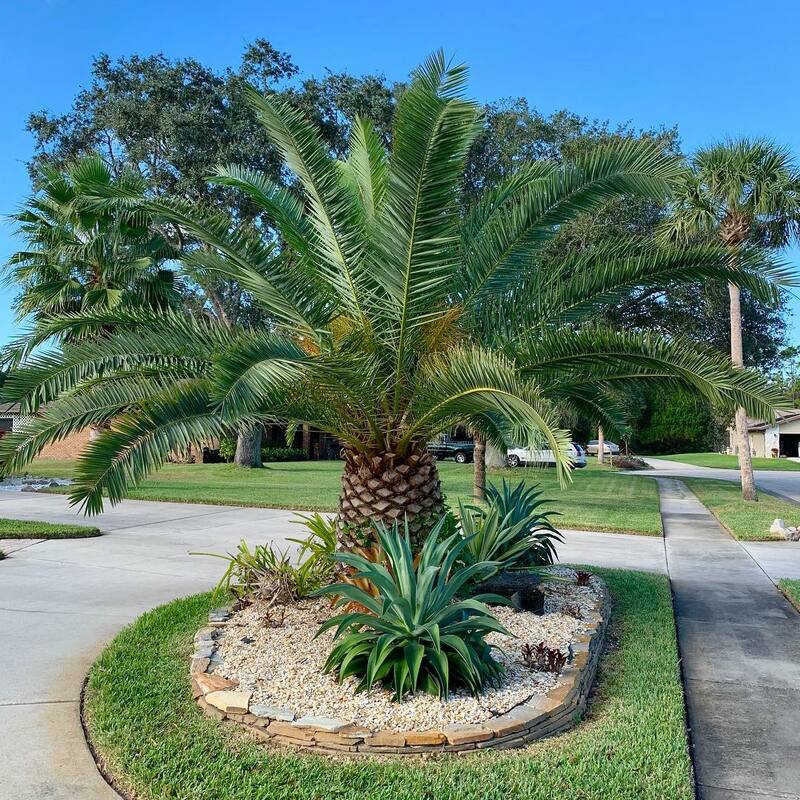 The natural beauty that a tree brings to your outdoor home is beyond measure. Seeing seasons turn through the changes in a tree, seeing the leaves emerge during early spring, enjoying the beauty of the blooming season and watching the tree as it prepares for winter reminds us of the natural cycles in life. Planting a tree can be a wonderful experience. 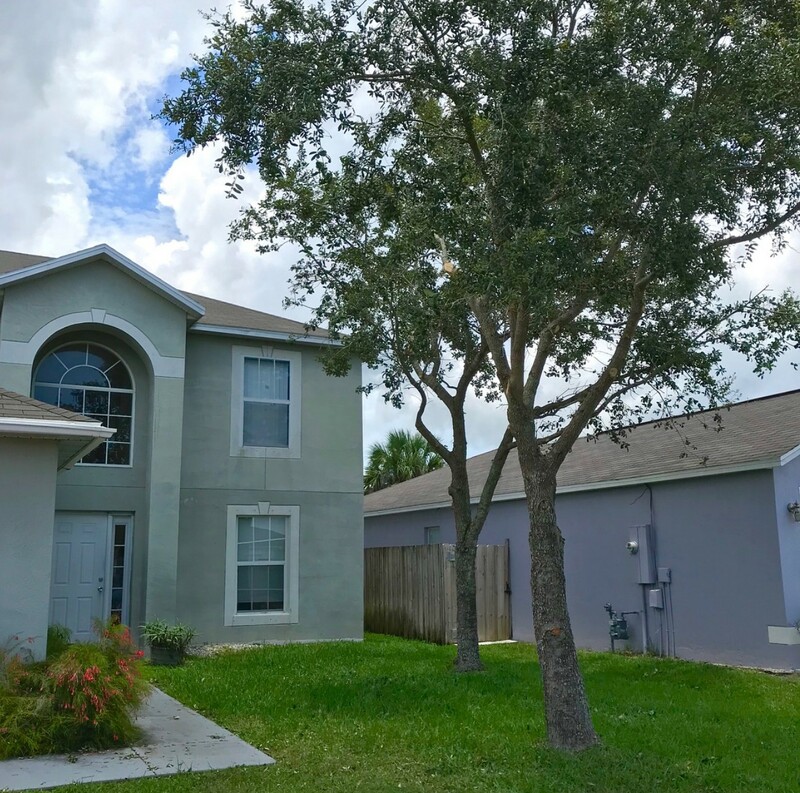 As you care for the tree, as years pass and as you watch it grow it becomes a part of your outdoor home and will eventually become an old friend. 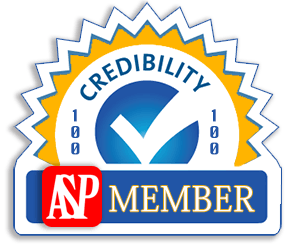 A Arborist has a broad base of knowledge about tree and woody plant care, pesticides, planting safety and related technical matters. In order to become a Certified Arborist in Florida, one must pass a difficult and lengthy exam administered by the Florida Arborists Association. 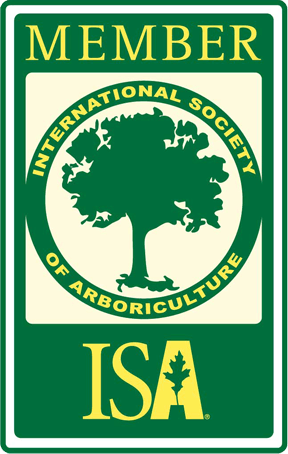 The International Society of Arboriculture offers a similarly difficult exam in the United States and abroad. Need some question answered? feel free to call me on any tree service question.